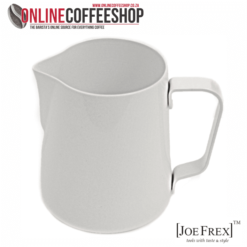 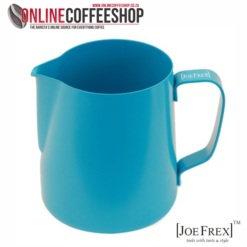 Joe Frex Barista Buddy Add-On. 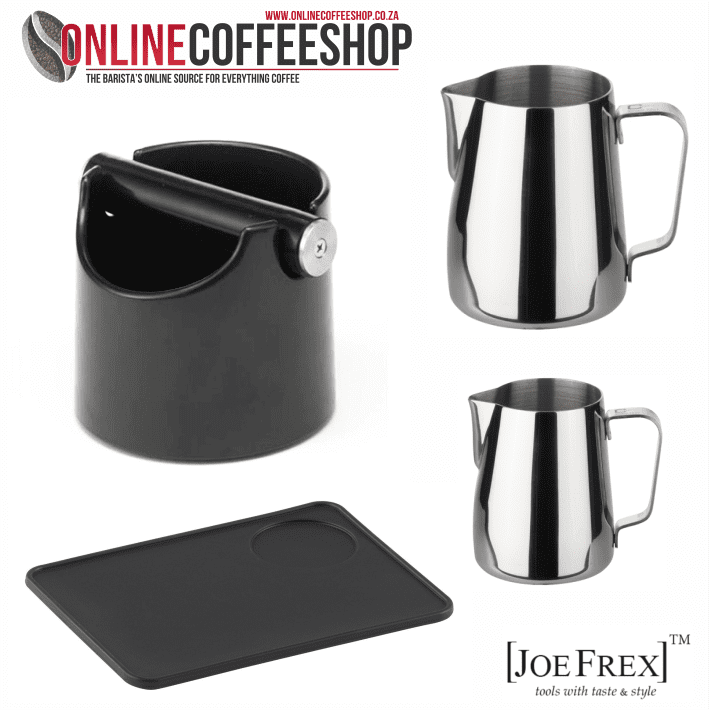 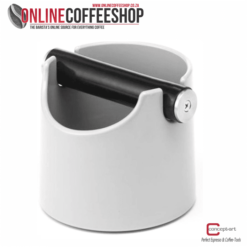 The Joe Frex Barista Buddy Add-On consists of a few items you’ll need to perfect your craft. 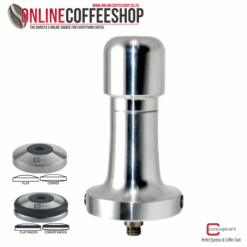 You are going to need a good tamper to go with this. 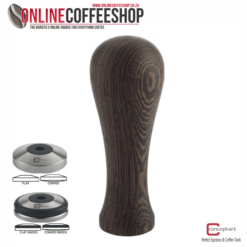 Please have a look at our coffee tampers here.